There are 2 airports in Tenerife, which have regular international air services. In Tenerife it circulates through the right and driving is friendly and stress-free. It has a good network of service stations near to each other. Taking into account that Tenerife is surrounded by sea, it is easy to guess that there is a wide range of all kinds of transportation services in boat. There is a perfect and fast connection between the Reina Sofia airport and the different cities and tourist places of the island.  It is located in the South of Tenerife and is just 20 minutes by car, taxi or bus from Costa Adeje (line 111, every 30 minutes), 50 minutes from the capital of the island, Santa Cruz and an hour, roughly the Puerto de la Cruz in the North. It is located in the northeastern part of Tenerife, near the town of La Laguna (historical heritage) and is very well connected with the different points of the island, both North and South. 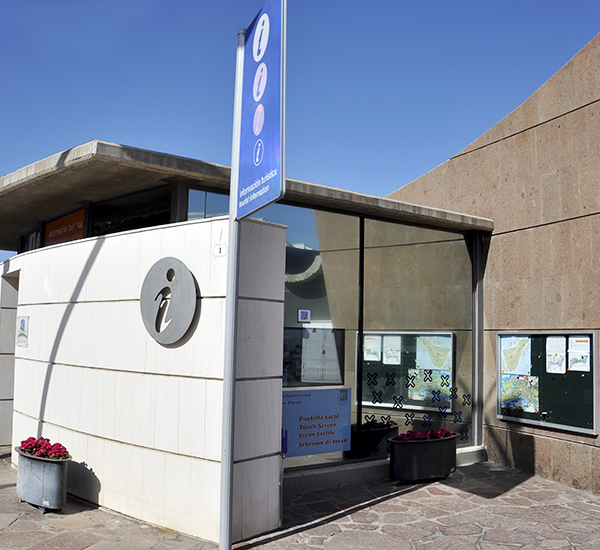 An hour, by car, taxi or bus separates this airport of Costa Adeje and 5 and 15 minutes, respectively, of Santa Cruz and Puerto de la Cruz, in the North. 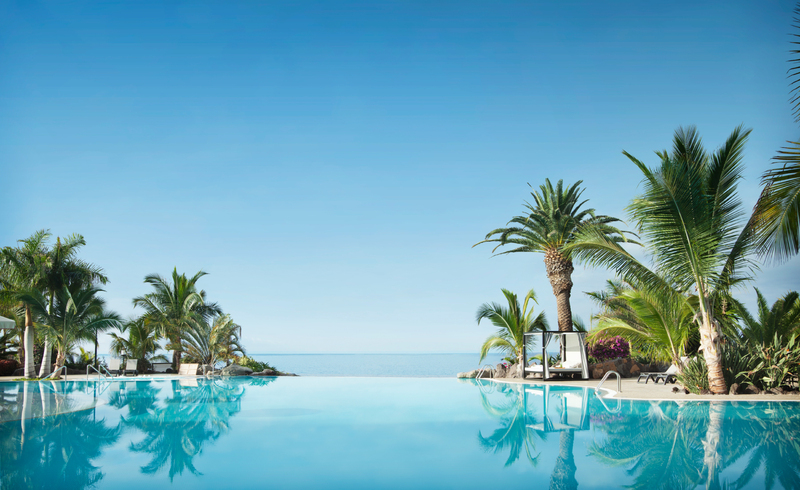 Costa Adeje can tell proudly of itself that has the most modern hotel plant in Europe. 75% of all settlements have been created in the last two decades. The efforts to maintain the quality makes arrangements and facilities is constantly upgrading takes place. 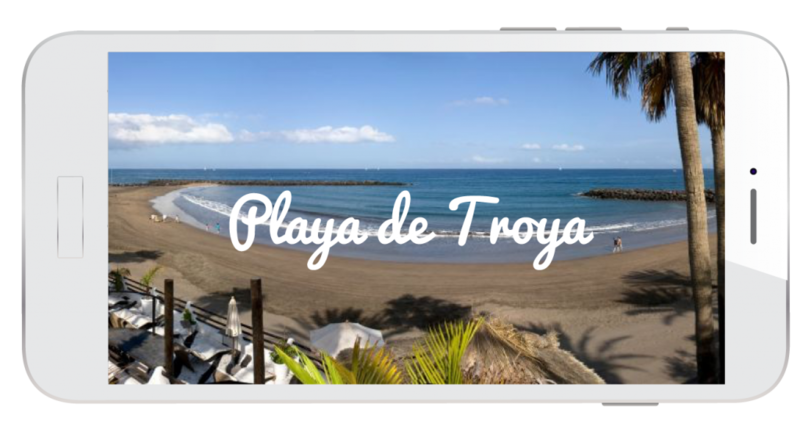 The large national hotel chains and foreign establishments have in Costa Adeje, gathering the highest concentration of four and five star hotels in all Spain. The luxury Villas, a new concept of select establishments that have been implanted in Costa Adeje, with maximum comfort, services and the attention of the highest level, aimed at the most demanding visitors. Stewardship 24, exclusive restoration / heliport… The care and meticulous treatment for this customer to begin since it arrives at the airport, where it has the possibility of hiring for your airport limousine services. During his stay, among the options to choose from, the private tours by sailboat or yacht rides or the island. The large national hotel chains and foreign have establishments in Costa Adeje, gathering the highest concentration of hotels of four and five stars in all Spain. Splendid villas with panoramic views over the fields of Costa Adeje, Ocean and the island of La Gomera. Costa Adeje, has a wide range of apartments, they are built around a large swimming pool. These bright and spacious apartments have a terrace and are located a few meters from the sea. The best holiday cottages in Costa Adeje for your getaway. 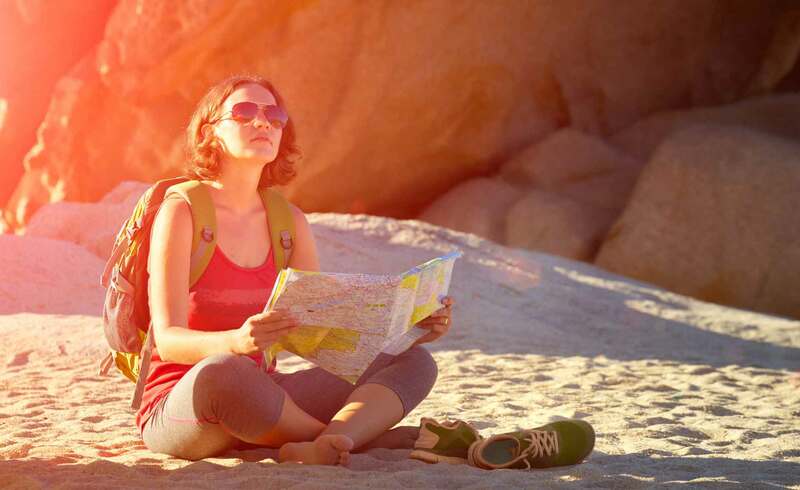 Rural tourism and adventure in Costa Adeje..
Large domestic and foreign hotel chains have stores in Costa Adeje, gathering the highest concentration of hotels of four and five star in Spain. There are many ways of getting around Costa Adeje, with taxi, bus or car. The city claims to have one of the most safe, efficient public transport systems and increased frequency of the world. 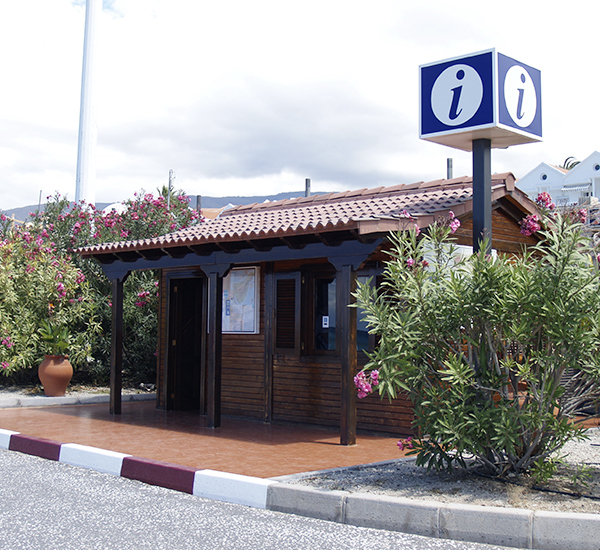 Intercity transport Tenerife (TITSA) has become the most important island carrier in our island, and has committed to facilitate the mobility of all the people of Tenerife and tourists. It stands out for the important volume of movement that provides total coverage of the services of long-distance passenger transport by road in Tenerife. The bus (guaguas) of TITSA serve 365 days a year 24 hours a day, and to facilitate the access of travellers to vehicles it has approximately 3,700 stops, distributed throughout the island. All airports on the island are connected with this system of transport and several frequencies a day. 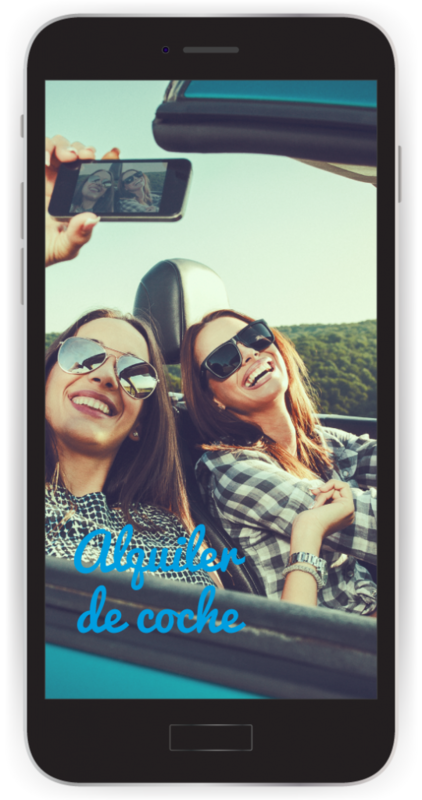 If you want to use public transportation, to visit the island in guagua, the company offers you a special discount on their journeys, using a Bus bonus card. It is a bus in advance, ticket payment whose amount will gradually discounting on every trip you make, until the amount previously paid is completed. The price can be from €15 or €25, depending on the frequency with which you are going to travel. You can use the same Bono-bus for two or more people. How is it used? There is an apparatus designed to introduce the card in the bus. Insert it and tell the driver where you want to go. The driver will do the necessary operation. This bonus can buy bus at bus stations, or in some supermarkets and shops. If you have not consumed the whole of the bono bus, we remind you that you have, at most, a year to be able to consume it. It can be used at any of the bus belonging to the company and the Metropolitan of Santa Cruz (tram). If you want, it is possible to use a single card for the payment of several persons in the same way. Discover our corners of the municipality with the public service of taxis. Cooperativa de taxis de la Villa de Adeje has a large fleet of professional drivers and modern vehicles. 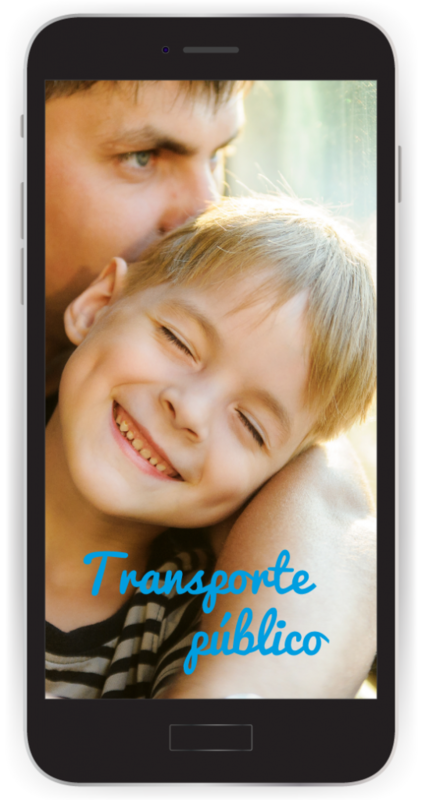 Make transfers to the airport and have cars adapted for wheelchairs, children chairs and large families. In addition, they are those who best know our island and, if you prefer, you can arrange the more various custom and exclusive trips. 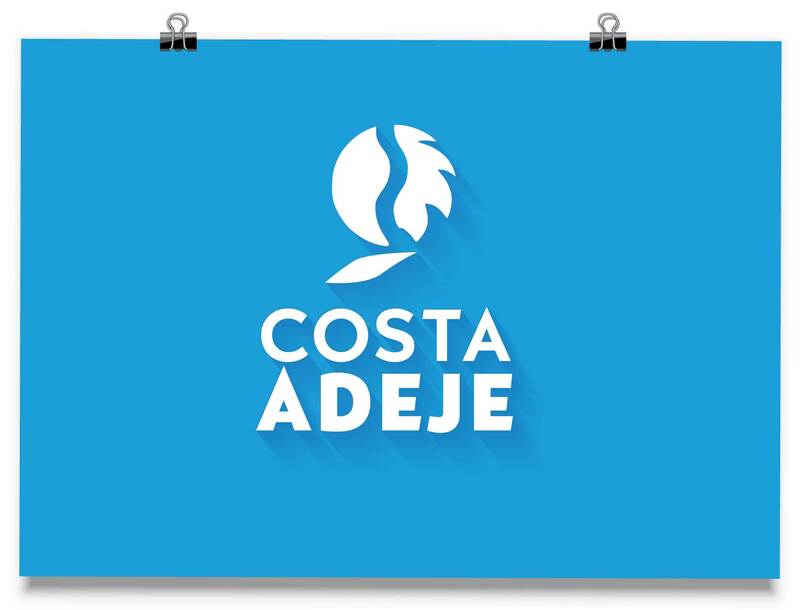 Costa Adeje have a wide range of Rent a cars, with more of 300,000 cars of all kinds. 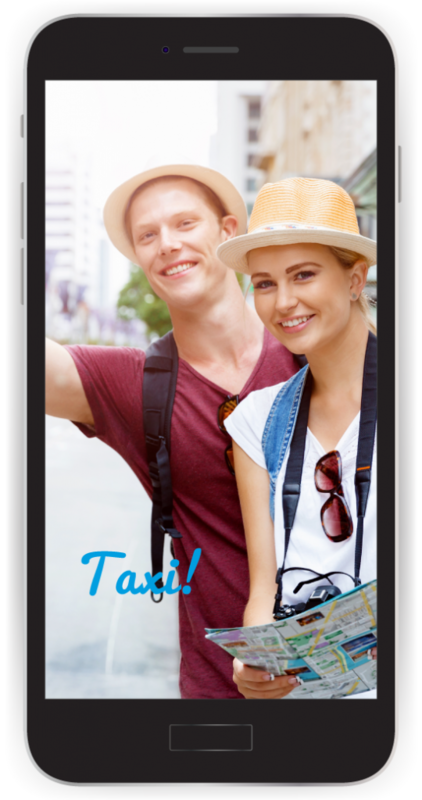 Whether you need to know one direction, as if you want to know the events that take place on the island or rent a car… you have all the information you need at your fingertips in the extensive network of tourist information Infoten.st points. Traditionally, Adeje has been a place of shopping for our visitors, and not only has not lost that character but it has enhanced it. 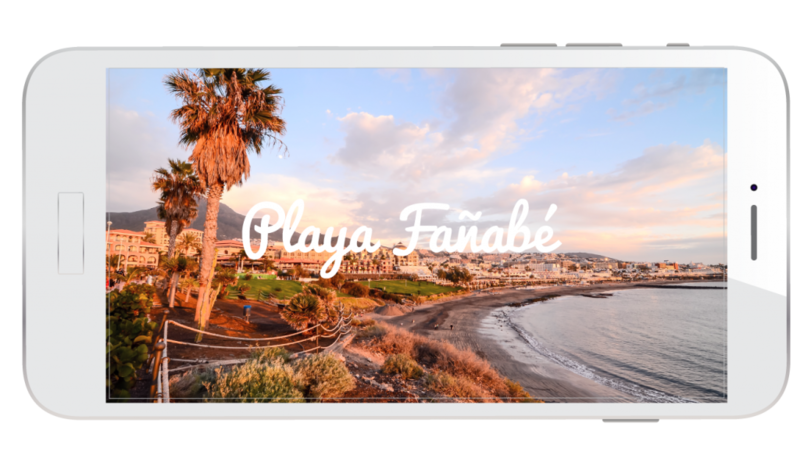 You can see the time of the beaches of Troya and Fañabé in real time.  Not hesitate to contact us through the following form of sending email, for any doubt, error of the site or suggestion to help us improve your collaboration and ideas.